Peanut-free lunch tables and epi-pens are almost as ubiquitous as backpacks in many American schools. Life-threatening peanut allergies in growing numbers of students have led to across-the-board changes in school culture. But pediatricians are recommending a surprising way for parents to approach the problem: feed your baby peanut products. This advice from the American Academy of Pediatrics may seem counterintuitive on the surface, but OMRF immunologist Eliza Chakravarty, M.D., said it actually makes a lot of sense. 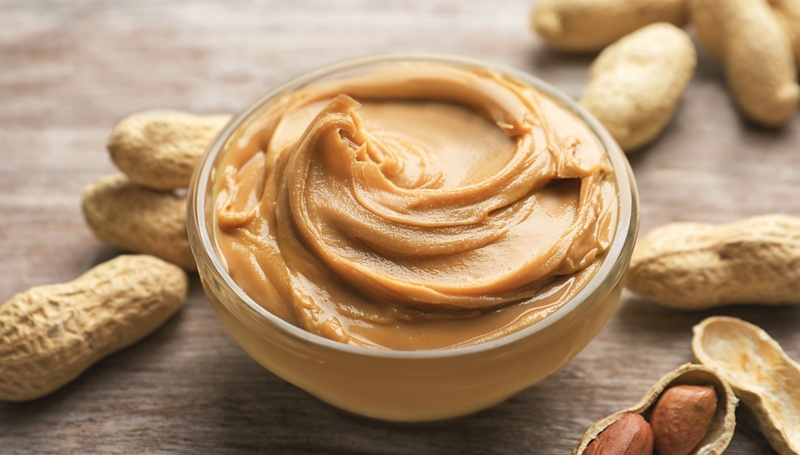 According to the AAP, the earlier parents can introduce a food like peanut butter to a child, the more time the child’s body has to recognize it as non-threatening. In other words, it’s a way to desensitize the immune system while it’s still developing, said OMRF geneticist Patrick Gaffney, M.D. The new strategy recommends “purposeful feeding” of peanut products between 4 and 11 months of age, said Chakravarty. A report in the New England Journal of Medicine showed that only 1.9 percent of high-risk children who were introduced to peanuts between the ages of 4 and 6 months went on to develop an allergy. That’s in stark contrast to the nearly 14 percent of children who didn’t eat peanut products before the age of 5 and became allergic. As you get older, the thymus continues to shrink and is practically gone once you’re an adult. But in early childhood, it is instrumental in the development of a strong immune system.